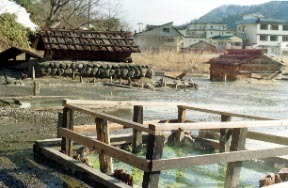 The souce-of-spring hut and Ryokan town in Nikko Yumoto Hot Spring. 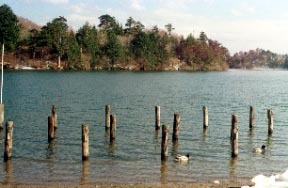 The Lake Yunoko which spreads in front of a hot spring. 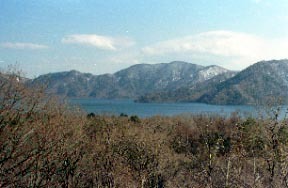 It is counted by 2484 m of Nantai-san and Japanese one hundred famous mountains which rise high over the Chuzenji lakeside. 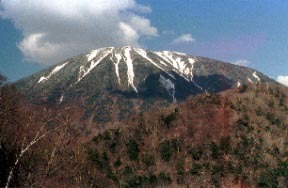 It is Mt. 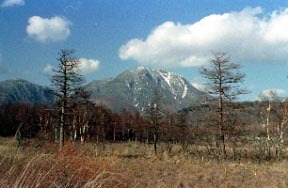 Taro to the treasury of alpine flora, natural-larch grow-thick Senjogahara, and the back.